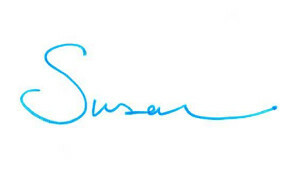 The term “curb appeal” has become an integral part of the vernacular of home design. An appealing exterior can add to a home’s value, help it sell quicker, and make it appealing to friends, neighbors, and all passersby. Further, a home’s exterior is the first chance you have to tell the world about your personal style; it tells a little bit about who you are. 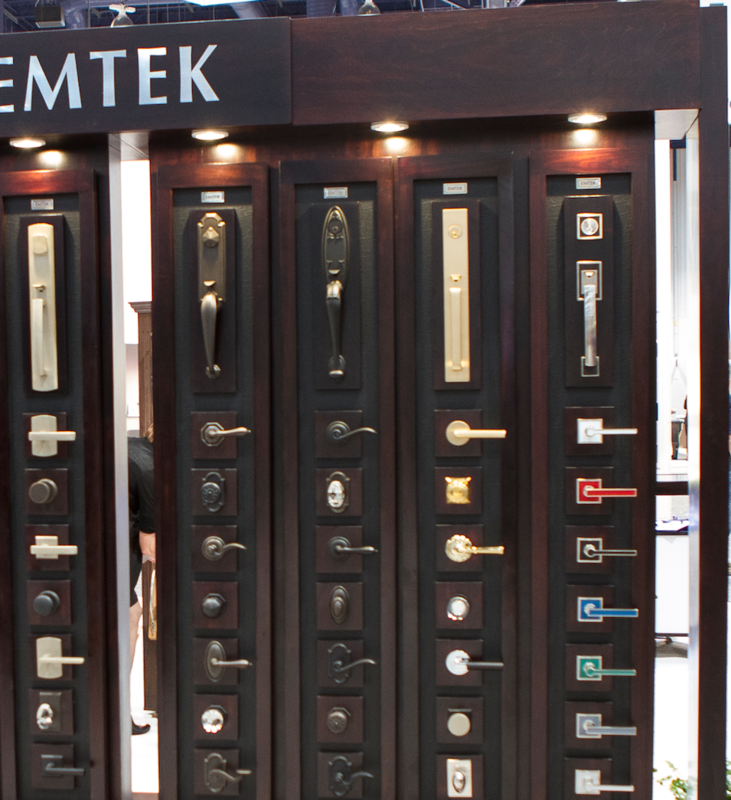 Emtek is a door hardware company, so naturally, we have a passion for all things doors and hardware. In terms of curb appeal, the latest trend in our industry is a brightly colored front door; home owners are no longer content to have something standard. 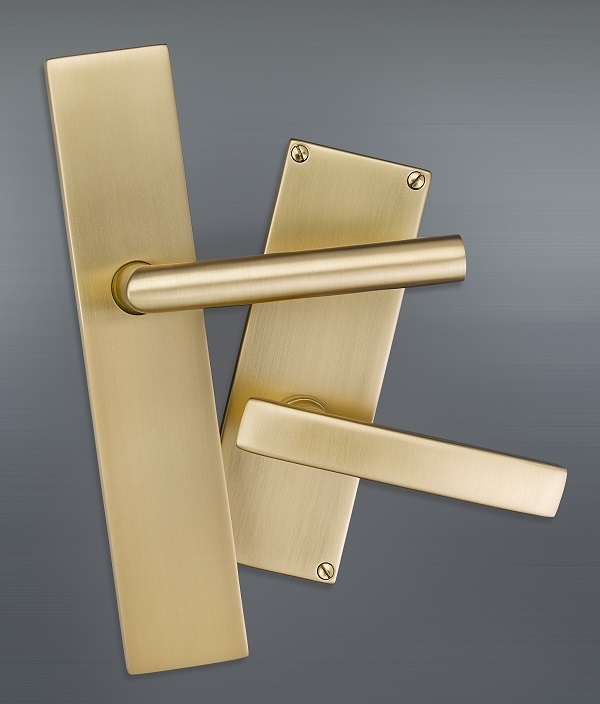 The front door is the first impression your home can give, so it should make a statement. The key to working with a bold color is to find balance in the surrounding elements of the design. 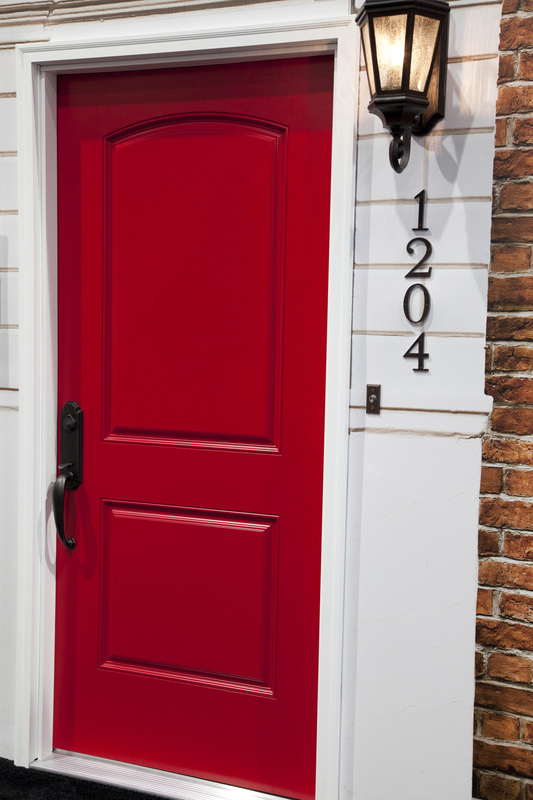 For example, in the picture below, Emtek’s Octagon entry set in oil rubbed bronze is the perfect compliment to this vivid red door, by Masonite. Oil rubbed bronze doesn’t clash with the bright color, but rather adds warmth to its overall look and feel. What color is your front door? Is adding a bright, bold color on your home rennovation list of “to-dos”? Thank you for reading and be sure to follow Emtek on Facebook, Twitter, and Pinterest.